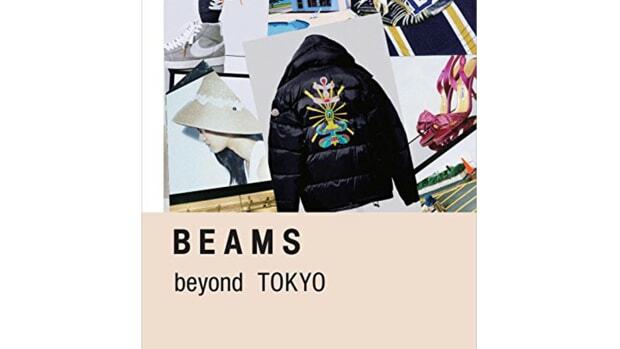 Arriving at a perfect time with personalities like Marie Kondo helping to change how we live with less, Beams&apos; keeps that energy going with Live Small/Live Modern, which is being published in English for the first time ever. 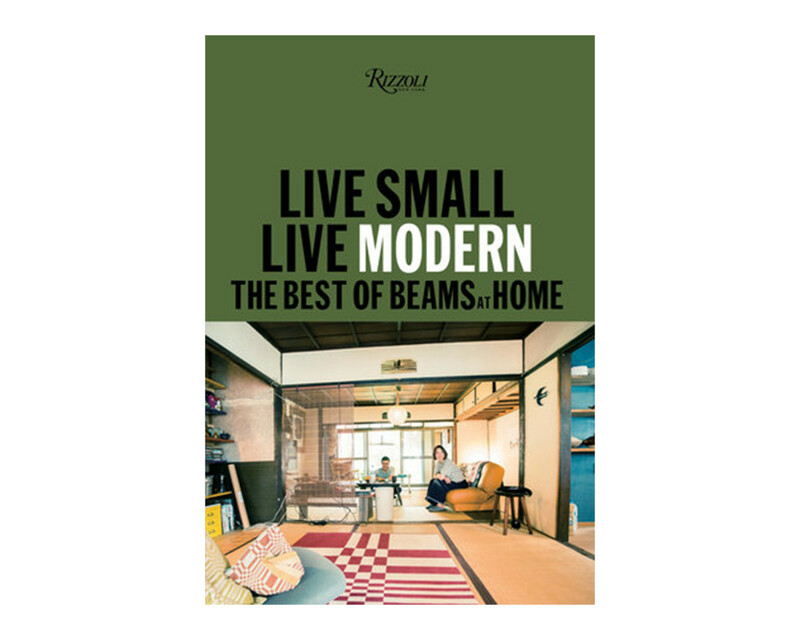 "Live Small/Live Modern curates the most envy-inducing spaces pulled from Beams at Home, the interior and lifestyle series that has sold over 70,000 copies and has gained a cult-like following in Japan. 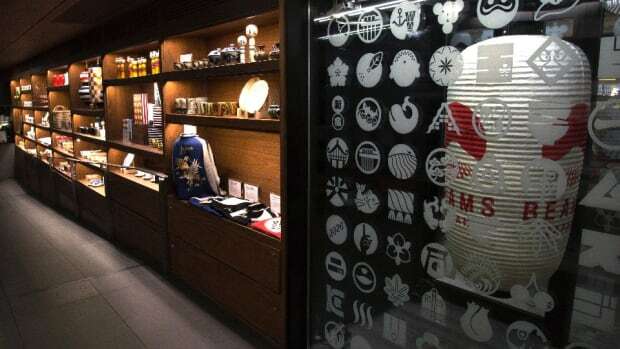 Filled with infinite ideas for how to spruce up your home in hip and clever ways, this is an indispensable guide to the Japanese "art of tidying up" in small spaces. This book will be loved by dwellers in destinations such as LA, Brooklyn, Tokyo, Portland, and London as well as fans of art, fashion, and design while serving up a major dose of interior design envy."